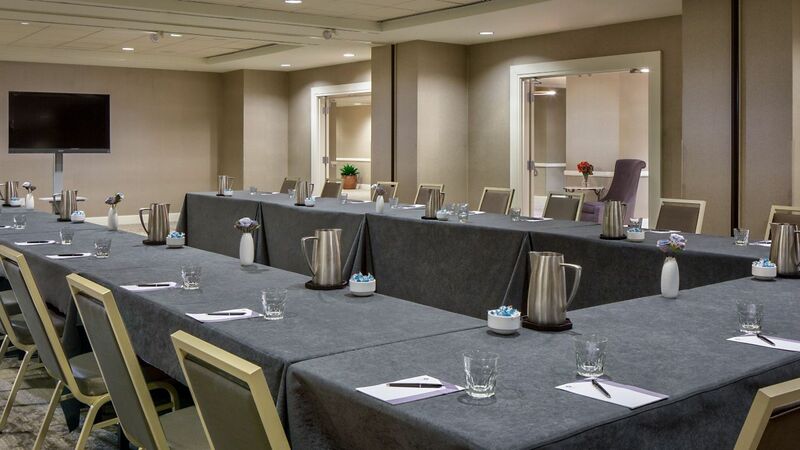 Meet in downtown Cleveland’s most dynamic event venue, comprised of sleek meeting and historic event spaces. 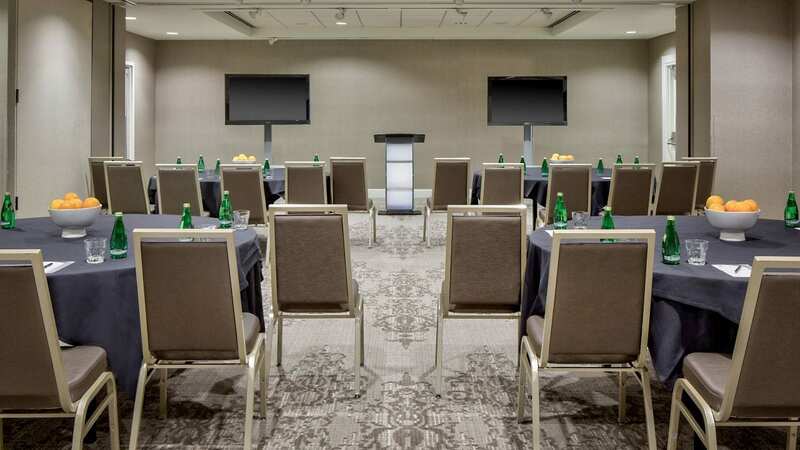 Ideal for both corporate functions and weddings, we are centrally located in the heart of downtown and just a short walk from all the best the city has to offer. 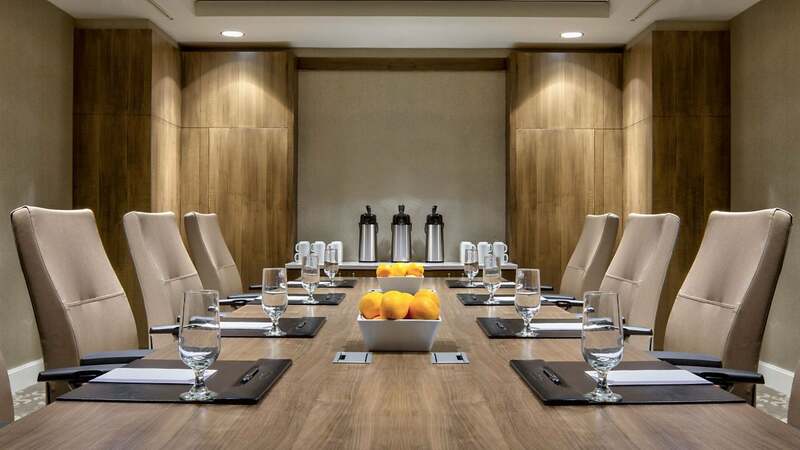 Our updated meeting level features a sophisticated color palette and vibrant lighting. 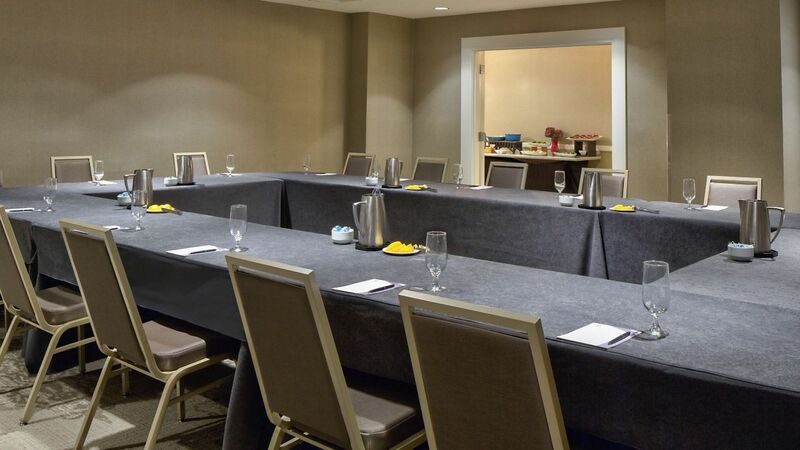 We offer 14 rooms and 4,800 square feet of pre-function space. 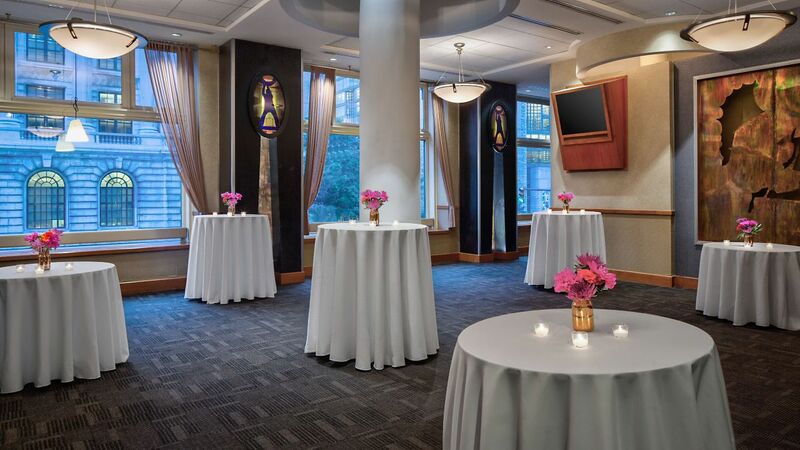 For events and receptions, our Arcade atrium provides a spectacular backdrop. 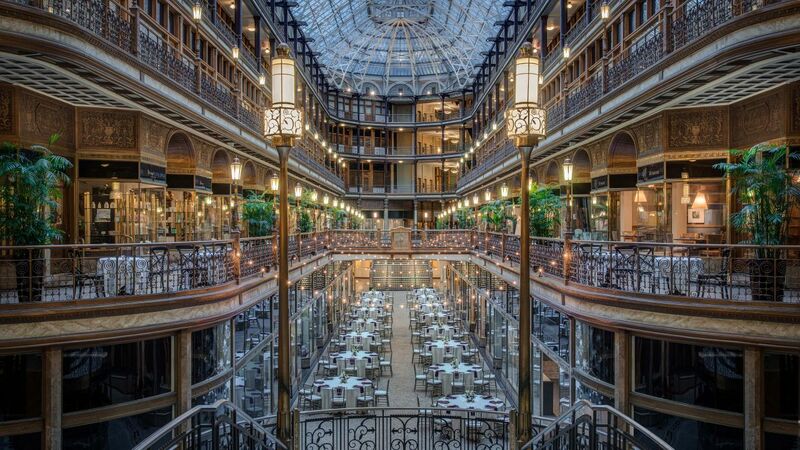 The ideal wedding is yours at Hyatt Regency Cleveland at The Arcade. The stunning architecture of our historic building is the perfect backdrop for your special day. Offering sweeping backlit staircases, dramatic balconies, and ornate fixtures, The Arcade is truly a spectacular setting. Whether you wish for an intimate gathering or a grand banquet for your wedding reception, the professional team at our hotel will help you create the wedding of your dreams. 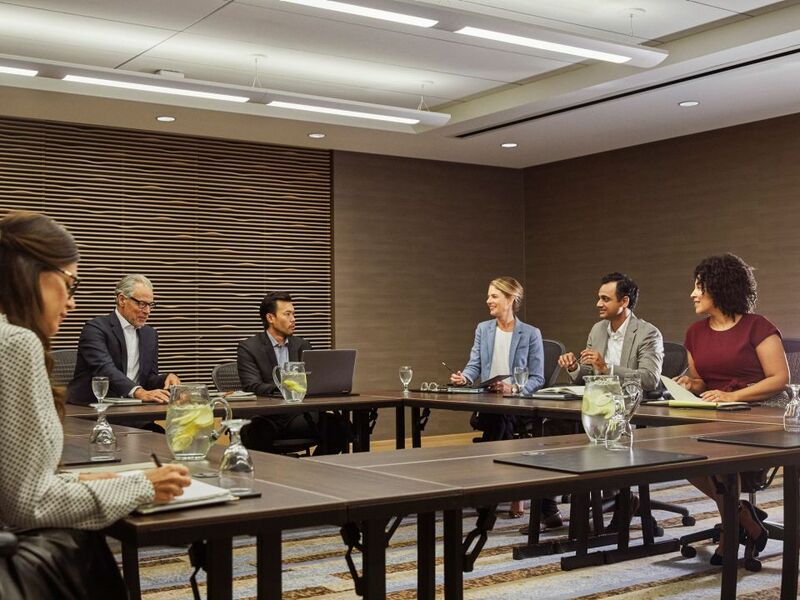 Inspire your team to achieve new levels of success when you meet at Hyatt Regency Cleveland at The Arcade. 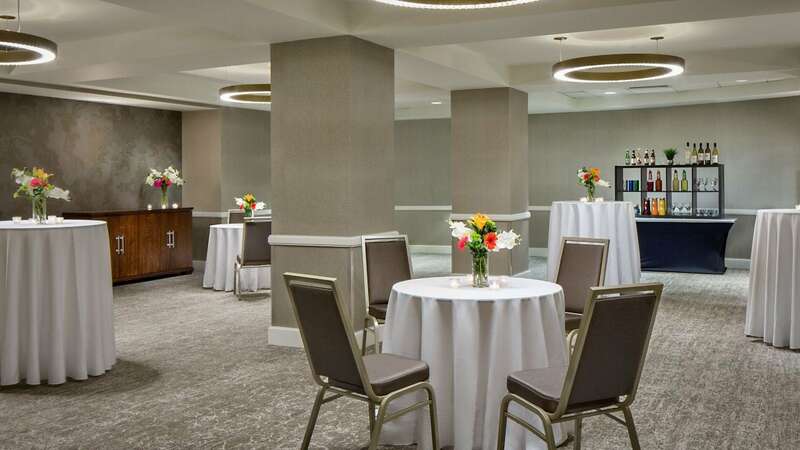 Hyatt Regency Cleveland at The Arcade is unmatched when it comes to full service event planning.. 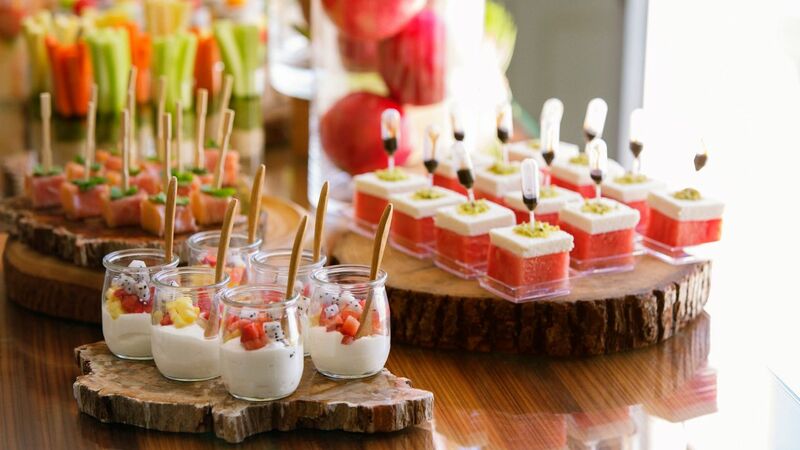 Whether you are in charge of hosting a gala event for 500 or a private luncheon for VIPs, our award-winning facilities, exceptional cuisine and expert staff will ensure a successful event. 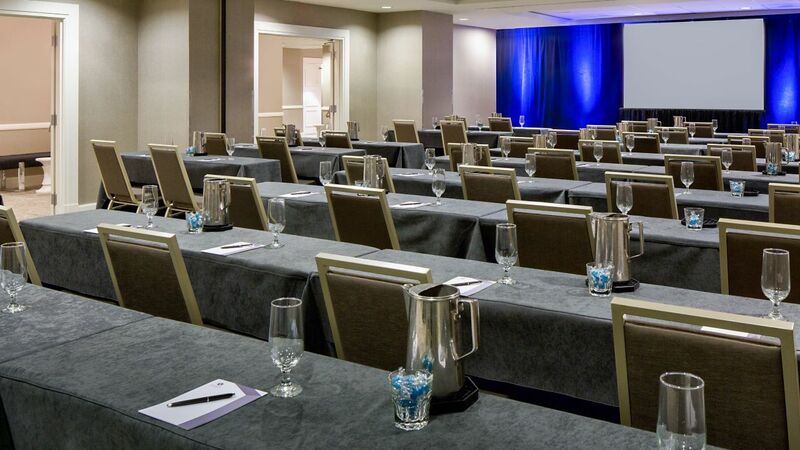 Look to our event venues to create the perfect backdrop for your function.